Located near Doune Castle so an ideal stop of for both. 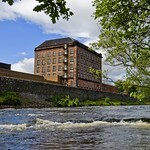 Deanston was an old mill which like so many others gradually withered economically. 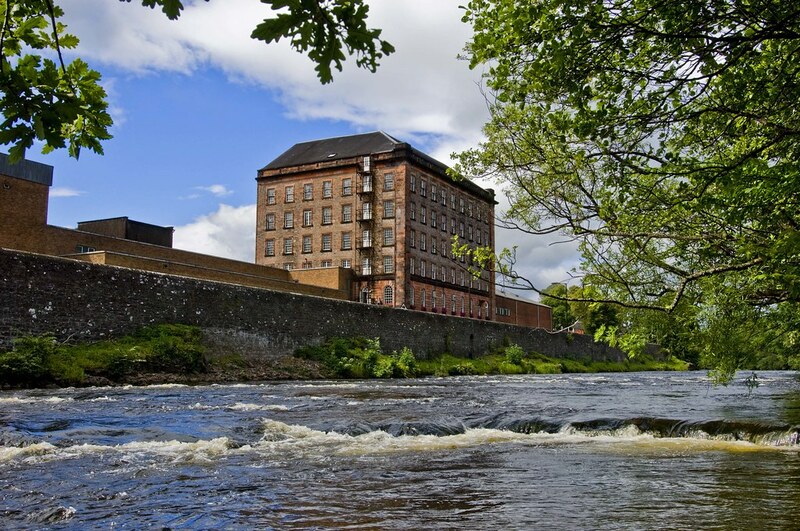 In 1967, it was reopened as a distillery and still gowing strong with visitor centre open every day. They make the standard 12 year old malt, a malt matured in Kentucky casks and a pricy 37 year old casked in Sherry casks. You can even fill your own bottle at the distillery.